As an A Blade of Grass Fellow, sci-fi writer, artist, and social worker Ras Cutlass will facilitate Deep Space Mind, a collaborative space where Philadelphia communities will work together to design innovative alternative mental wellness systems through the use of science fiction and afro-futuristic creative processes. Three cohorts of Philadelphia neighborhood-communities will work to assess their collective needs to achieve mental wellness; learn about trauma, resilience, and community connectedness; and engage in collective creative practices to design their own unique low/no-cost healing innovations that incorporate local wisdom, history, and culture. The project will culminate in the exhibition and publication of the DSM.215, a community-sourced and researched compilation of Philly-grown healing practices and theories that will exemplify how communities themselves are capable of addressing their own unique mental wellness challenges outside of traditional Western ideas of mental illness and treatment. 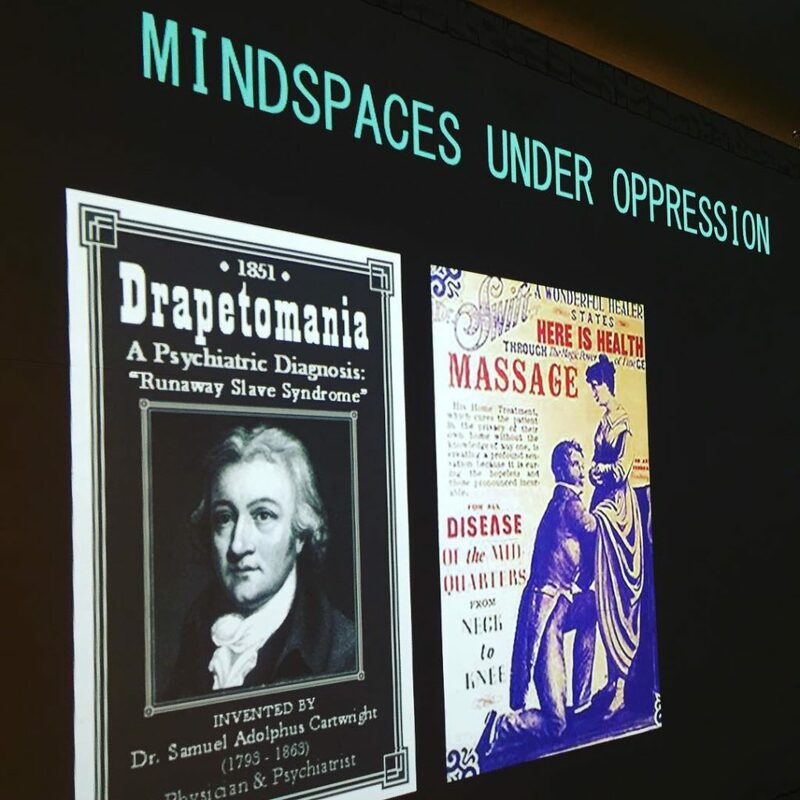 DSM.215 will serve as an alternative to the Diagnostic Statistical Manual currently utilized by the mainstream mental health field to diagnose, stigmatize, and confine communities that suffer from generations of disenfranchisement. 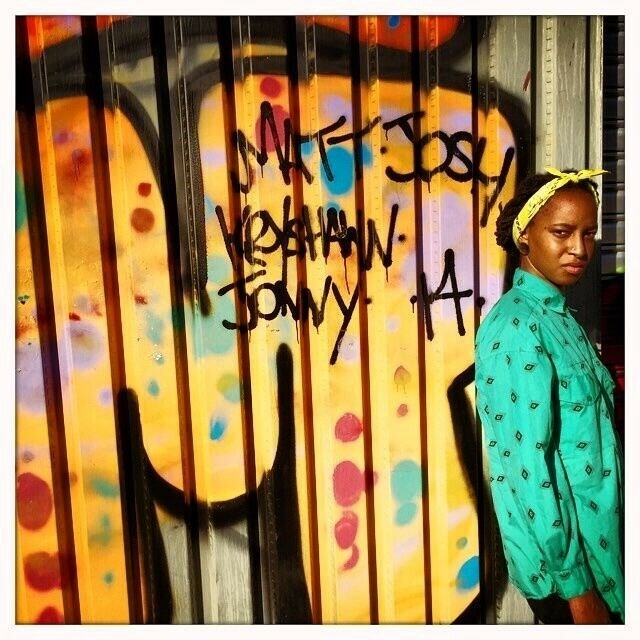 Ras Cutlass Mashramani is a Philly-based sci-fi writer, narrative artist, and co-founder of Metropolarity, a local grassroots sci-fi collective. 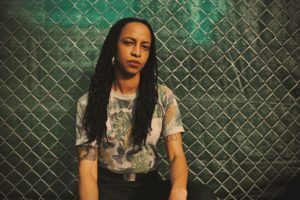 Her artistic work concerns the experiences of people who are subject to institutionalization and dehumanization because of mental wellness challenges, being of color, or possessing another marginalized identity that proves dangerous to the status quo. Much of her artistic practice also involves engaging, nurturing, and organizing local artists, writers, youth, and other neighbors in creating speculative work and vision through workshops, readings, and other collective events meant to encourage connection and creativity among Philly residents who are often neglected by the local mainstream arts, university, and literary communities. In another life she is social worker with over ten years of frontline mental health experience, currently organizing young people to take the lead in local housing justice and community healing work. 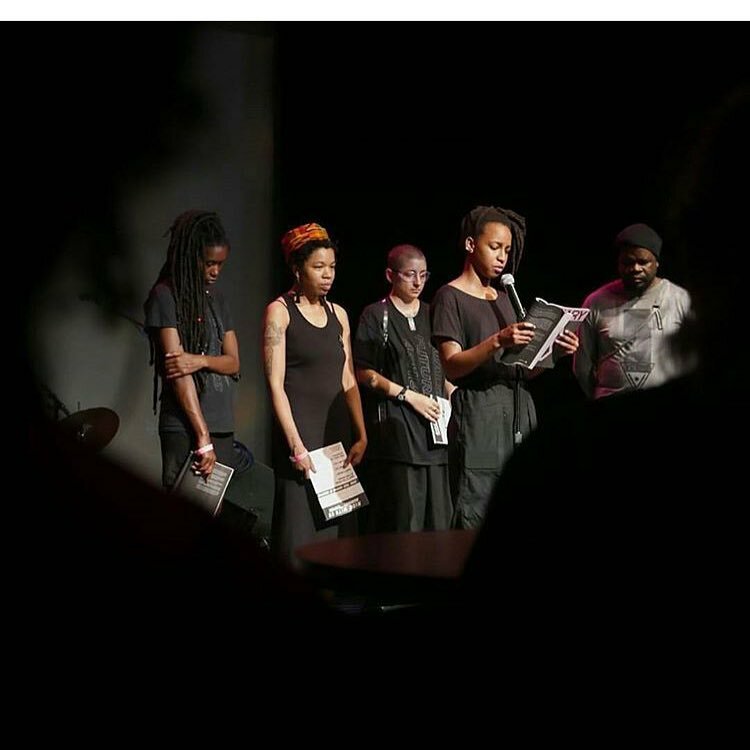 Cutlass’s speculative writing and artistic practices are heavily grounded in experiences from frontline mental health and social work, personal and ancestral experiences of institutionalization and confinement, critical perspectives on ‘insanity’ and the mental health field, and communitarian, collective processes of imagining futures where marginalized people can access power, wellness, and joy. Deep Space Mind workshop at WORM, Rotterdam. Photo by Rasheedah Phillips. 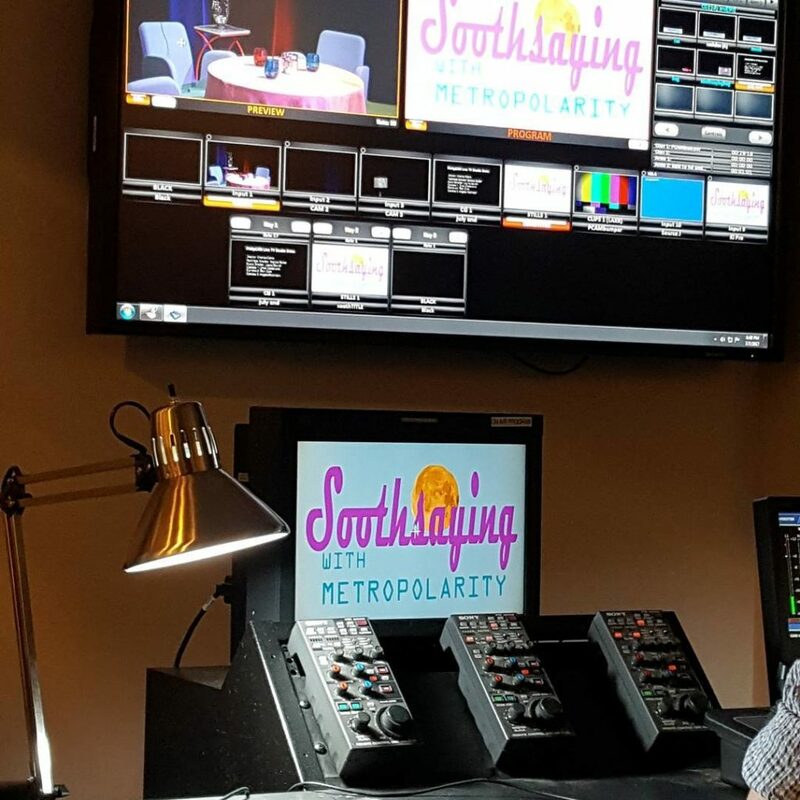 “Soothsaying with Metropolarity” event at PhillyCAM (Community Access Media), 2017. Photo by Rasheedah Phillips. 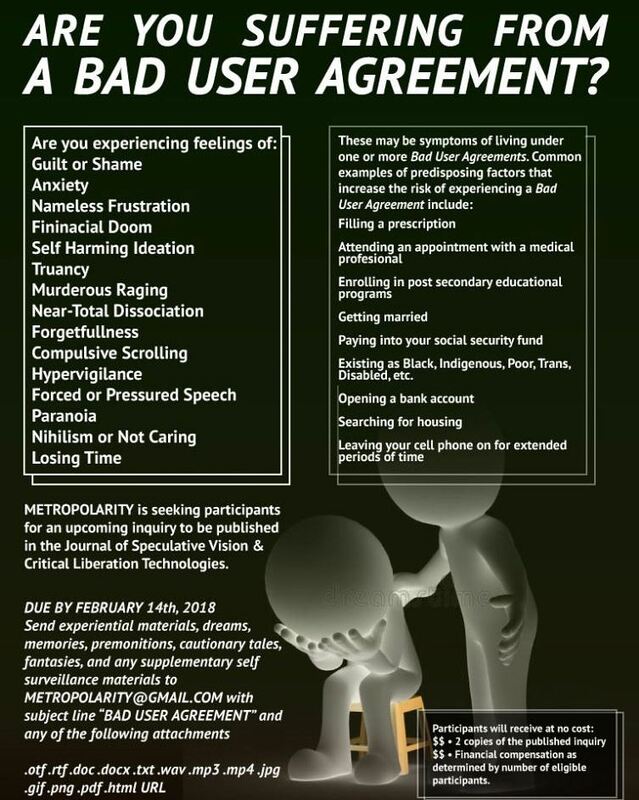 Metropolarity call for participants to a public inquiry later published in the Journal of Speculative Vision & Critical Liberation Technologies. Image courtesy the artist. Ras Cutlass reads at the launch of issue 8 of Apiary Magazine, “Soft Targets,” for which Metropolarity were guest editors. Photo courtesy the artist. 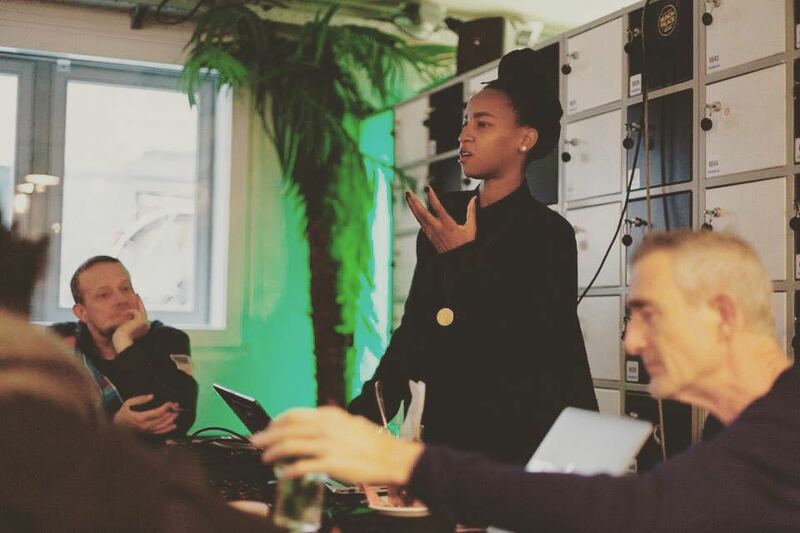 Deep Space Mind workshop at WORM, Rotterdam. Photo courtesy the artist. 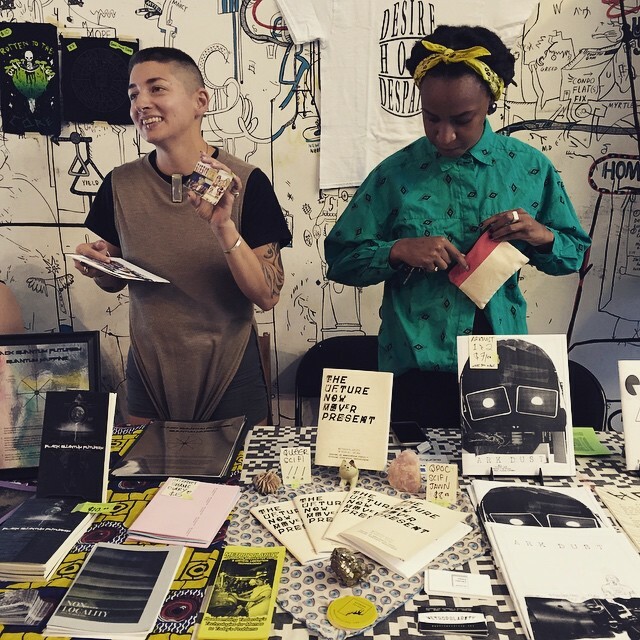 Metropolarity at Paper Jam Small Press Fest at Silent Barn, Brooklyn. Photo courtesy the artist. Ras Cutlass, courtesy the artist.